India 27 December 2016: Chennai is one of India’s 4 mega-metros. As one of the fastest growing Indian cities it has been attracting top b-schools looking to set up new campuses. Leading academicians have recognized the city’s potential. Dr BalaBalachandran started the trend with his mentoring of Great Lakes and now Dr Pramath Sinha is mentoring Crescent School of Business. So what is it about the city that has got B-schools interested? 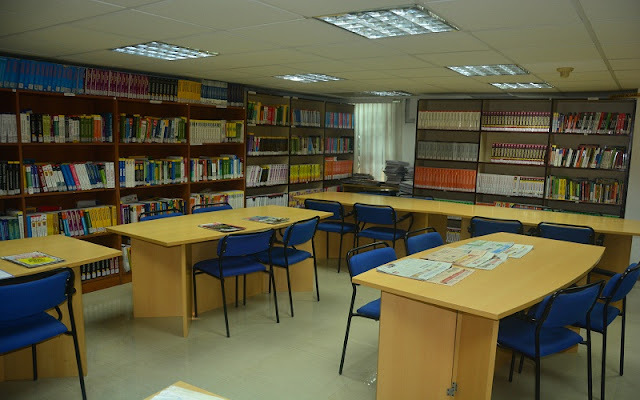 With all these advantages, Chennai would be a logical base for educational institutions. This is indeed the case with Chennai being home to many prominent engineering, medical, and liberal arts institutions. However, historically there haven’t been any prominent B-schools that made Chennai home. This trend now seems to be reversing. All this would have been a reason for Dr Pramath Sinha, the Founding Dean of Indian School of Business, to now mentor a new B-school – the Crescent School of Business (www.csbedu.in) , in Chennai. The school, similar to the case of ISB Hyderabad, looks at professionals with at least 2 years of experience and is focused on offering a world-class study experience to students. “We see a higher degree of optimism among corporates in Chennai due to the opportunities the city offers, and that necessarily will reflect in the opportunities for students who graduate from here and the ability of CSB to attract top quality students.” Says the program Head of CSB, KanakGhosh. This rapidly evolving ecosystem wherein corporates and management students benefit from each other means that Chennai is firmly set to become a great B-school city!